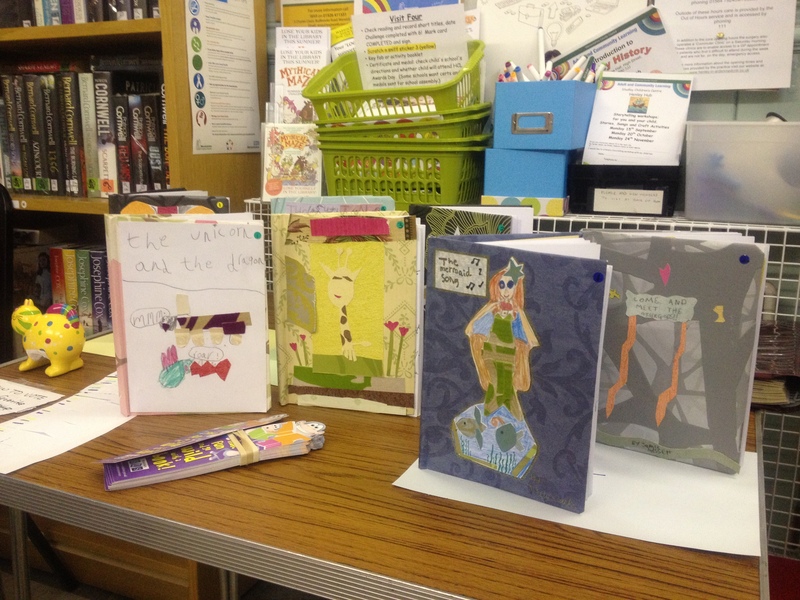 Come into the Library this week to vote in the childrens booking making/story making competition. There have been some wonderful, creative entries in three age ranges following the booking making workshops run by Julie de Bastion in the library during the summer holidays. Winners to be announced at the Awards Ceremony on Saturday 13th September at 12 noon in the library.